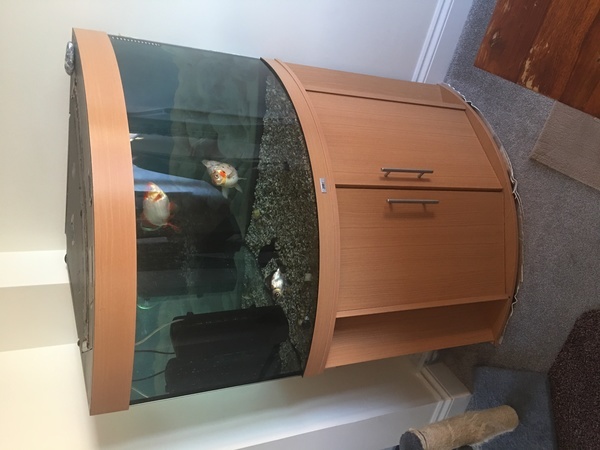 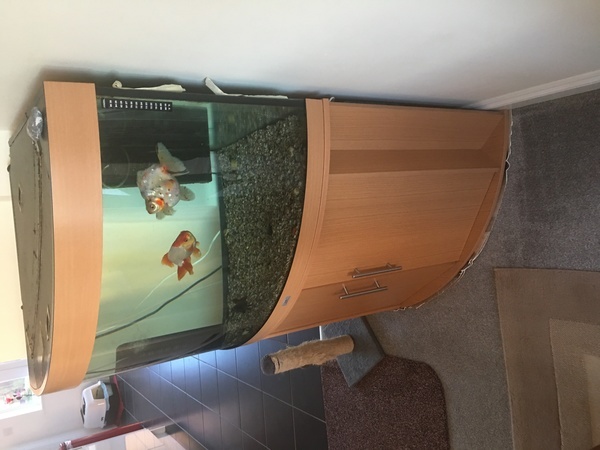 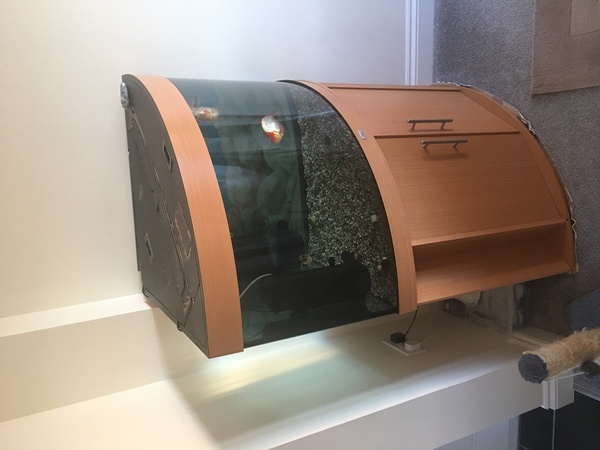 Description: Juwel 180 Corner Fish Tank - For sale with lid and working lights - no filters or equipment. 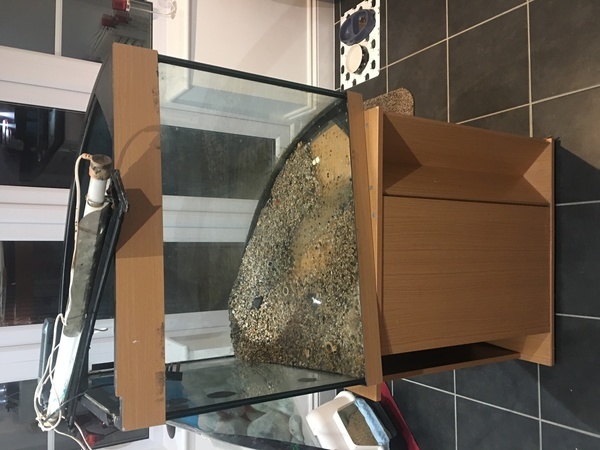 Tank been in daily use in-till today (3rd Nov). 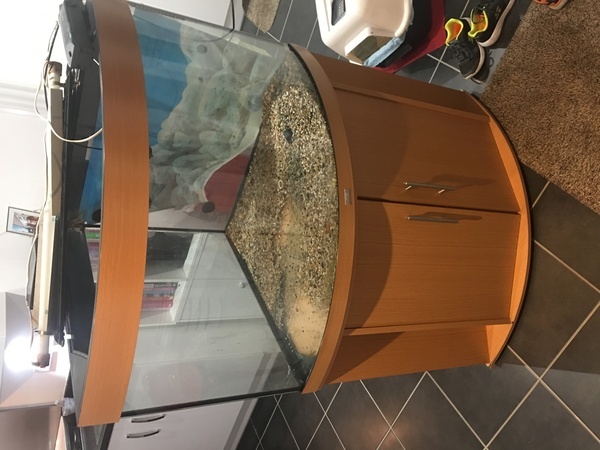 Water tight and would make a good starter tank or perfect for fish room / breeders etc. 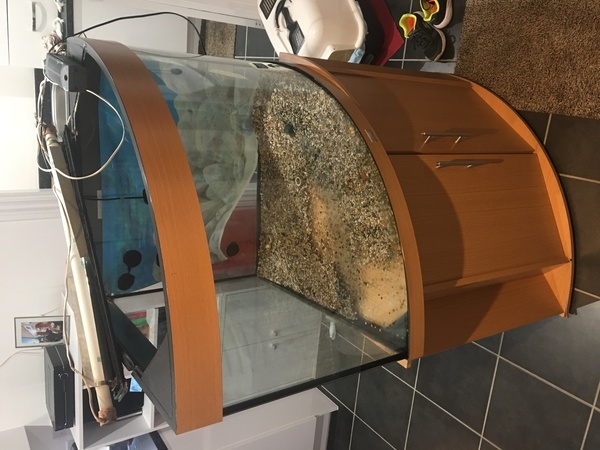 Would need a trailer, estate car or small van to collect. 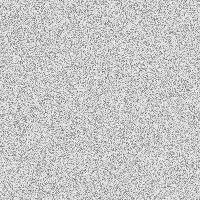 - �0.